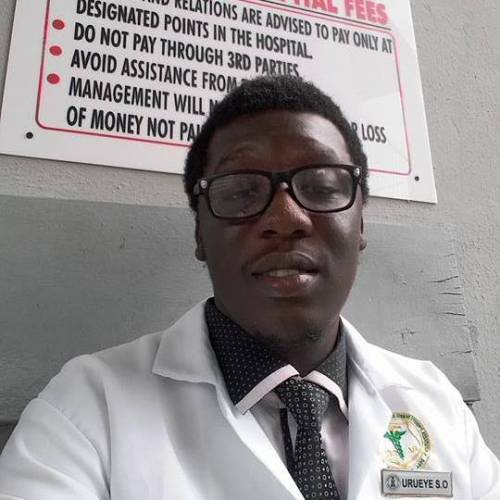 The Lagos State Police Command says two suspects are currently being interrogated in connection to the murder of Stephen Urueye, a University of Lagos (UNILAG) graduate and House Officer at Lagos University Teaching Hospital (LUTH). Urueye was stabbed to death on Thursday night right in front of the LUTH gate at Idi-Araba, Lagos. 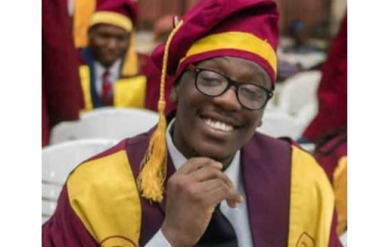 Some Students of UNILAG protested the death of Urueye, who participated in the varsity's convocation ceremony only on Wednesday. The protesting students said Idi-Araba Road is notorious for habitual robberies and killings by hitmen. One of them said, "We want the Police to do something about it. We are doctors, saving lives. It can't be that our own lives are not safe." Elkana Bala, the Public Relations Officer of the state command, confirmed the latest development to SR on Friday. He said two arrests had been made and the suspects under interrogation.